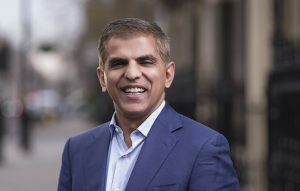 Financial Planning Standards Board (FPSB) announced this week that Anthemis Founder and CEO Nadeem Shaikh will be joining its Board of Directors. Nadeem will join for a four-year term beginning 1 April 2017. Read more on the FPSB website.